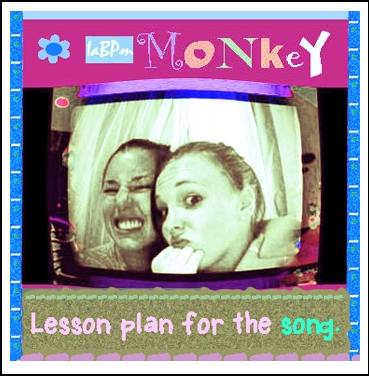 This lesson plan was created to go with our worrying-prevention "Monkey" song. Both the lesson plan and song help students explore the effects of positive and negative thinking. Why bow down to self bullying thoughts? Often the most destructive bullies of all are the bullies we create in our own heads! Our "Monkey" song has proven speaks to young people of all ages--also teachers and parents! The lesson plan is geared towards students grades 4-6. And here are 2 Monkey full units! A full SONG KIT for music teachers with all the perks!